Gartner predicts that over the next 10 years, teamwork and collaboration (rather than individual performance) will be valued, rewarded and practiced more frequently. And with Internet technology enabling even greater collaboration among globally integrated workforces, many employees already work or participate as virtual teams. 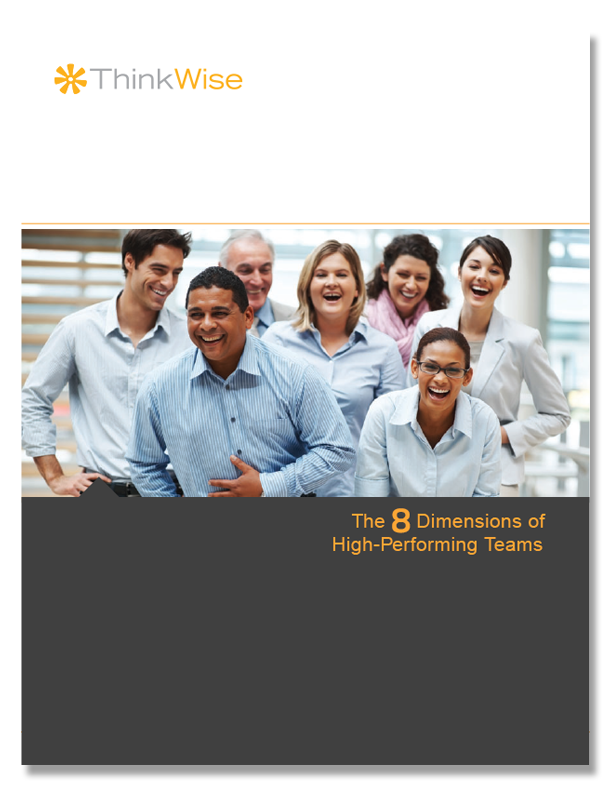 Teams rather than individuals are executing more work and creating a greater share of business value.